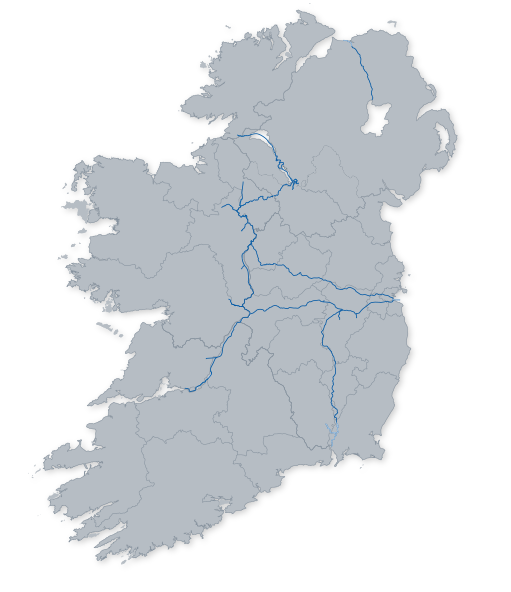 10.30am - 11.30am, 12.00pm - 1.00pm, 1.30pm - 2.30pm and 3.00pm - 4.00pm: Boat Trip with Erne Boat Hire around Enniskillen Town (there will be a total of four boats available per session, each boat holds six people). 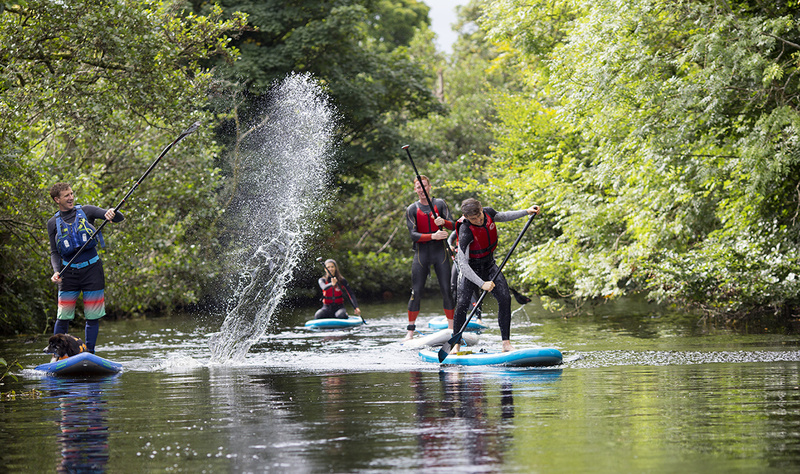 11.00am - 12.00pm, 12.30pm - 1.30pm and 2.00pm - 3.00pm: Stand Up Paddle Boarding around Enniskillen Town (there will be six SUP boards available per session). 11.00am - 12.00pm, 12.30pm - 1.30pm and 2.00pm - 3.00pm: Kayaking around Enniskillen Town (there will be four kayaks available per session). 11.00am - 12.00pm, 12.30pm - 1.30pm and 2.00pm - 3.00pm: Canadian Canoeing around Enniskillen Town (there will be a total of four Canadian Canoes per session, each Canadian Canoe holds two people). From 1st April 2019, the water activity zone in Enniskillen will be officially open for business. Together with the activity providers, Erne Boat Hire, Erne Water Taxi, Island Town SUP and Blue Green Yonder, we have put together an incredible Spring and Summer programme, click here to find out more.